Learn how to grow, harvest and select grain seed. Join David and Jen Greenberg for a hands-on workshop featuring threshing techniques, discussion of seed selection, and sharing of experience growing small grains. Please call Su Morin at 902-251-2959 to register as space is limited. FREE Workshop made possible through funding from the NS Dept. of Agriculture, USC Canada, and Heliotrust. 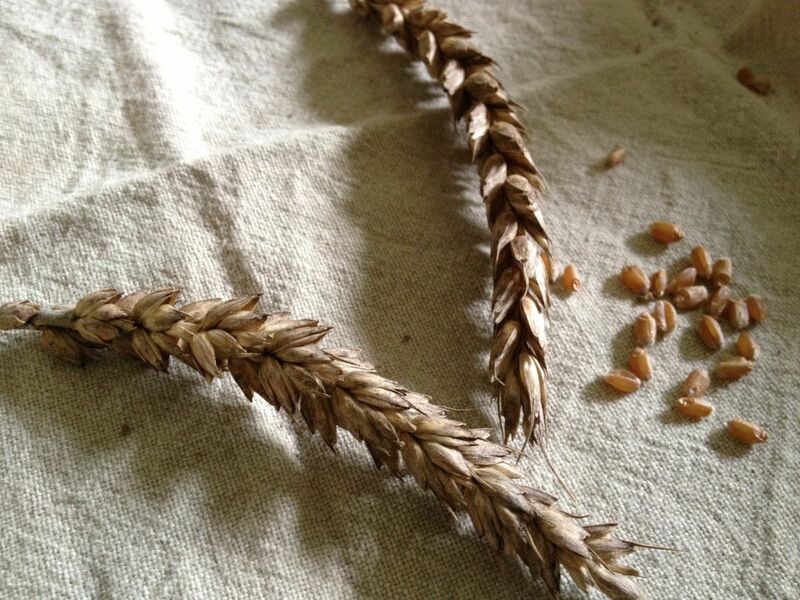 This entry was posted in seed saving, wheat and tagged small scale grain, threshing, wheat. Bookmark the permalink.